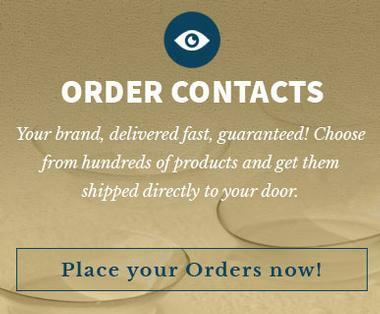 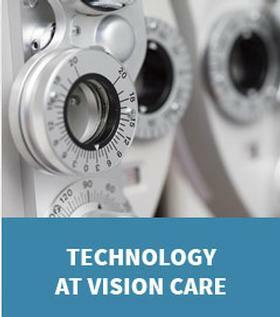 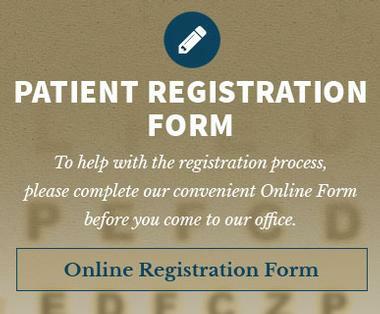 At Vision Care, we provide a number of different eye care services for people of all ages. 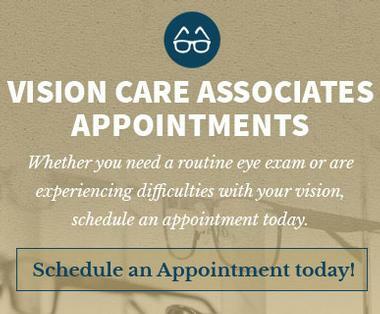 While we perform comprehensive eye exams yearly to make sure you see well, we regularly assist patients with everything from eye allergies to low vision consultations. 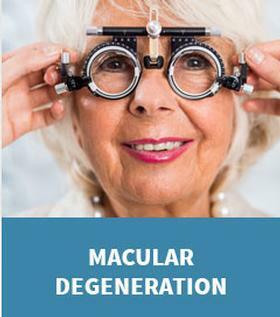 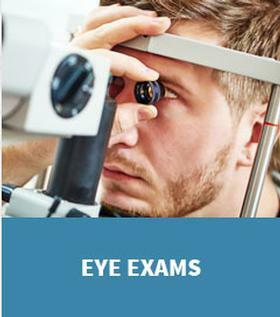 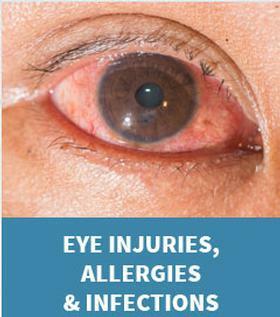 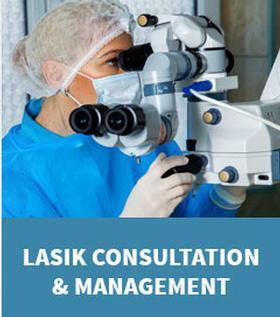 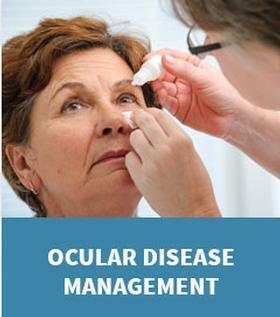 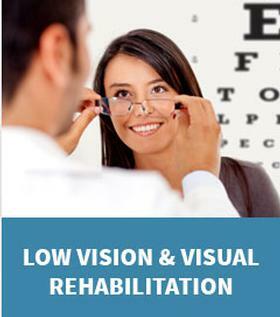 We also diagnose, treat, and manage a variety of eye diseases.